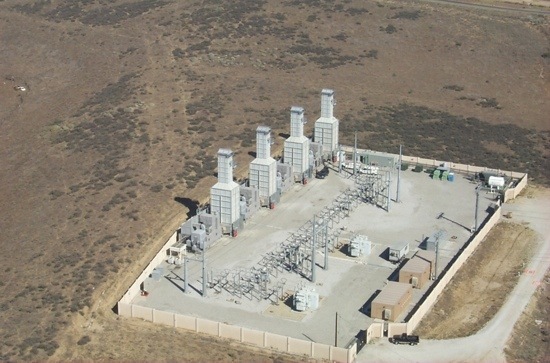 Alliance Power completed three projects totaling 120 megawatts (MW) of distributed generation facilities at three locations in southern California in response to the electricity demand in the region. These three projects were permitted, designed, constructed, and achieved commercial operation in less than 9 months. 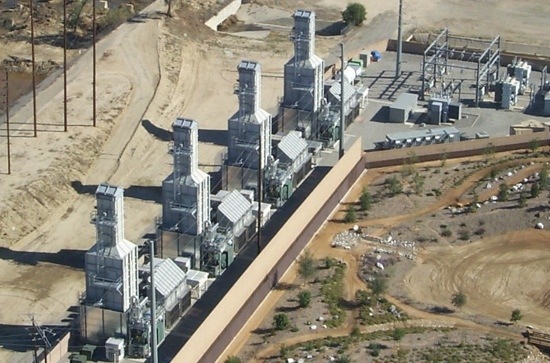 Each project consists of four GE-10 gas turbine generators installed in a simple cycle configuration for use in meeting peak power demands by the California Department of Water Resources and the city of Riverside. 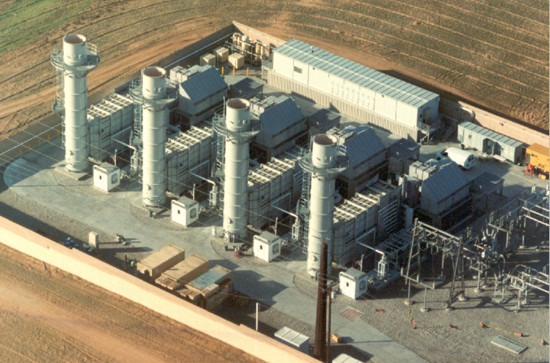 The sites are located within existing electrical substations and required less that 0.5 acres for all of the project components, including gas compression, SCR emission control systems, and evaporative inlet air cooling.